Hire me as your podcast coach if you want me to coach you as you create your podcast yourself. 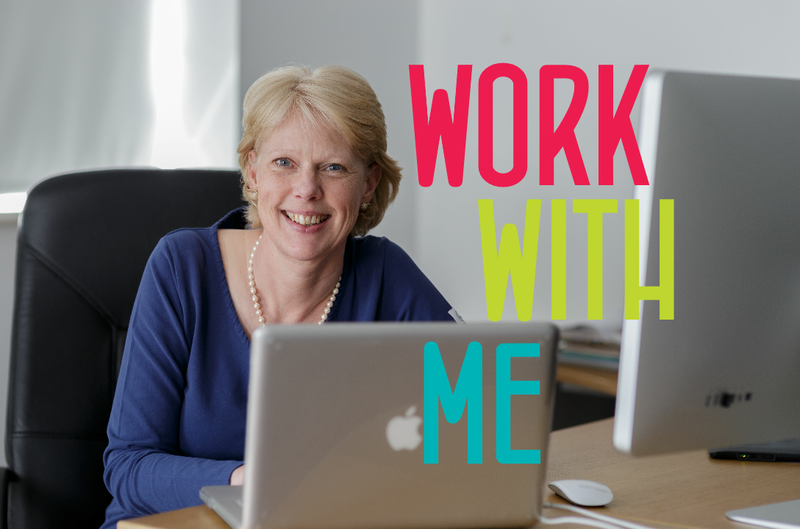 Or if you want me to work with your existing content creation team or VA then that is great too. Flexibility is the key. I love flexibility! 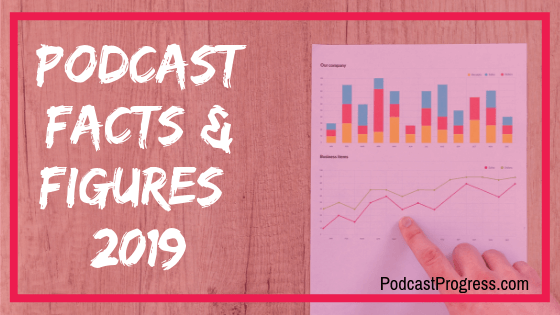 I will guide you through the strategy, planning and implementation of your podcast. You will have clarity on what to work on next, and confidence that you are creating a high quality strategic business podcast that will make you feel proud. Please Note: This is a coaching only package. There is no implementation activities included. You, or your team, will be doing the implementation under my guidance. In this package I will not be providing detailed training on HOW to do the implementation. 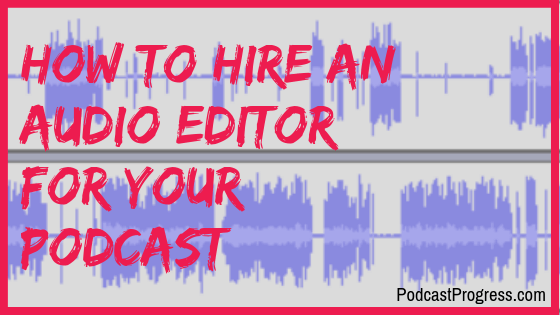 However, I am currently developing a 'How To Podcast' training course should you need that level of support from me. From Podcast Zero To Podcast Hero. A structured 6 week podcast coaching package to help you get your podcast created & launched.